Let's be real, we all feel a bit more confident during the summertime. With our new tans, sun-kissed hair, and bikini bodies, it's time to show off our risky sides with a makeup routine change. This summer, we're loving the idea of colored mascara. Even if you opt to tone down your makeup during beach season, colored mascara fits seamlessly into a more natural aesthetic. As an eye color brightener, colored mascara adds a pop of vibrancy that calls for simple blush, light eyeshadow, and a basic gloss. Confused about the best products to try? 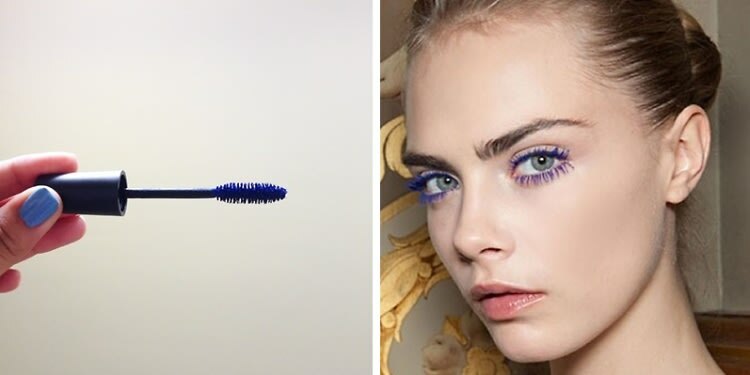 We've gathered a list of seven colored mascaras we love!